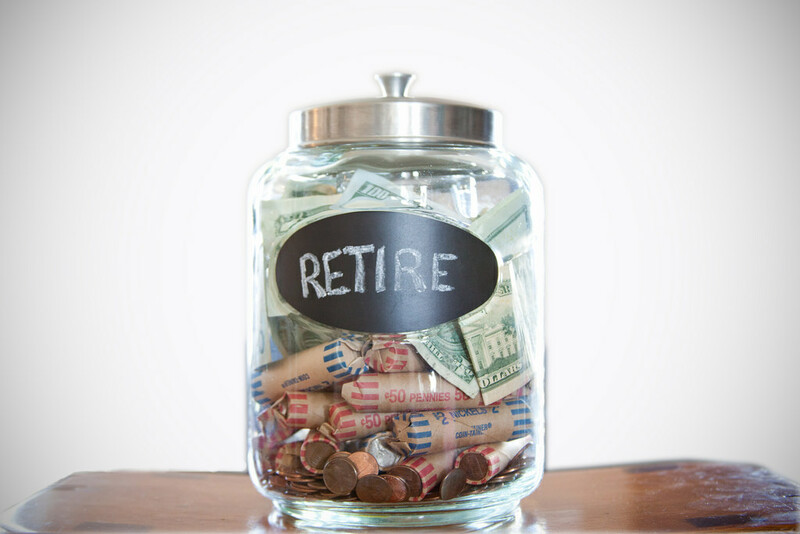 Having extra money can make retirement a little more fun. It’s always good to have some extra money in your pocket to spoil your grandkids with a candy bar. Making a little extra money can be as easy as taking an online survey at websites like E-poll Surveys and Survey Club. The more time you spend, the more money you can make. Some websites like User Testing will even pay to have people test out new websites before they launch. By utilizing websites like Craigslist, eBay and even Facebook you can sell unwanted items to make a profit. It’s as easy as posting a price and picture for what you want to sell and is an excellent way to declutter while making some extra money. It’s not as difficult as it sounds! Websites like TopTenz, ListVerse and iWriter will pay as much as $100 for well-written articles formatted as top 10 lists. It’s an easy way to turn your ten favorite things into ten $10 bills. Watching a newborn, or your favorite furry friend, is a sure fire way to put a smile on your face. Making a little extra money while you spend time with them is just an extra perk of the job! If you have any tips on how to earn extra money during retirement, let us know over on Facebook!